Now this really has been on my to-do list in ages..... and it was such a quick project I really have no idea why I didn't attack it sooner. Oooh cute camera strap Mardi! Thanks for the links...I've been wanting to make one for ages..love that yours is made from scraps! OmGosh! You are powering through your projects! 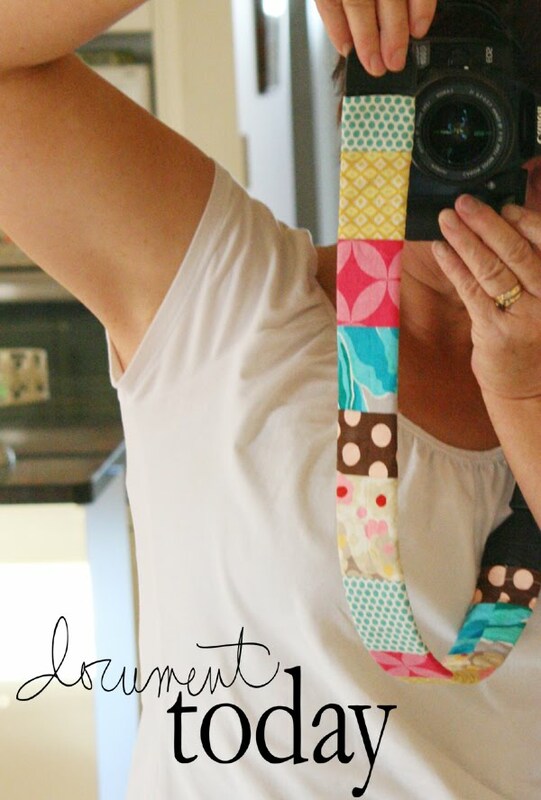 Gorgeous camera strap!! Love all of the fabrics you have used Mardi!!! Love this, Mardi! Thanks for the links, I am going to make one for myself, probably not as cute as yours though!